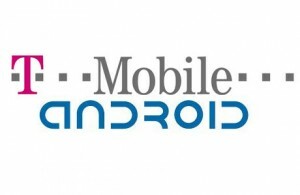 Well, with the leaked image of Android 2.2 having Wi-Fi Hotspot & USB tethering features. These features could be what T-Mobile could use, according to BGR T-Mobile will be testing Android handsets to use UMA calling in Q3 of this year. For those of you that don’t know what UMA is it’s Unlicensed Mobile Access. This technology will allow for phones that are UMA capable to seamlessly switch back & forth between cell networks and open wi-fi access points. Which will allow you to make calls over wi-fi & switch to wi-fi calling if you come across and open wi-fi network. Considering T-Mobile was the first cellular company to have UMA with their Blackberry line. I have often wondered why they didn’t already included it in their Android line. Ok so where is it?